If you haven’t made the trip to the Green Heron, you really need to. 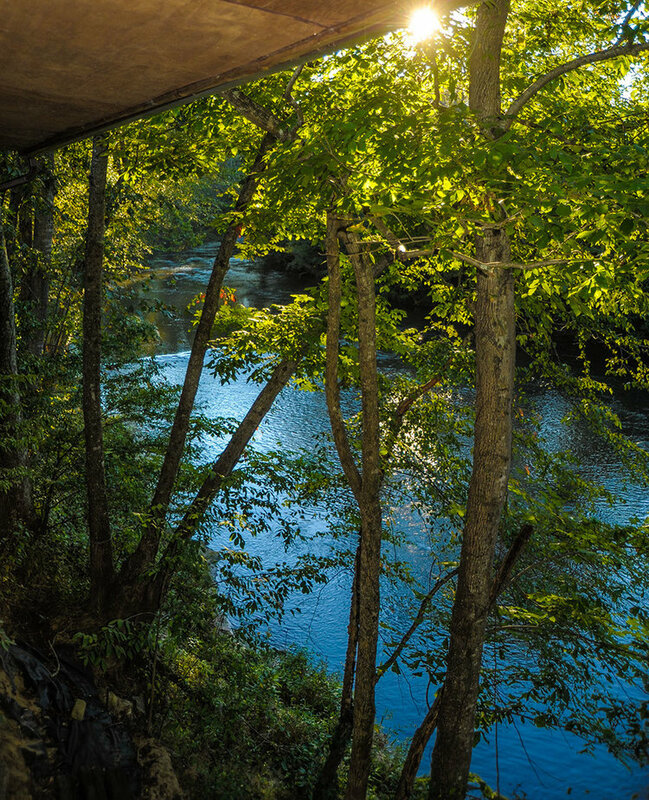 This lovely venue sits on the Dan River next to Hanging Rock Park in Danbury, NC. They stock a selection of craft beer, local wine and some hard cider (along with a few soft drinks and “regular beers”). The back deck is just above the river. Spend the day hiking, canoeing, rafting or kayaking. Bring a picnic along, or pick up some take out dinner from a local diner and enjoy it with your beverage. The Mystery Hillbillies will provide the rockabilly, vintage country, boogie and blues. Don’t forget your dancing shoes! Here is a list of nearby places to stay, from camping to cabins to b&b’s.